The Select Standing Committee on Finance and Government Services has unanimously voted to include a recommendation for a full review of post-secondary funding formulas in BC. This was a top priority of the TRUSU Campaigns Committee in their submission in October.  “We talked to government about the need for TRU’s funding formula to be re-evaluated to ensure that our funding level reflects our mandate and expanding role in the province,” said Cole Hickson, TRUSU Vice President External. “This report shows that this argument has clearly resonated with the government.